Transforming handwriting across your school only takes: a one hour twilight training session for all staff including support staff; a ten minute handwriting lesson in every class for one month; and further lessons according to your handwriting policy. This course is for school leaders, teachers, SENCOs, HLTAs, teaching assistants, and governors. Focus: This course will teach leaders, teachers and teaching assistants how to teach handwriting. Use a font that is the same as your handwriting for the majority of displays, printing, worksheets and any work on the screen. A SIAMS registered church schools inspector and a diocesan improvement partner with the Diocese of Chichester, Jan Gough was headteacher at Churchwood Primary School where she was recognised by Ofsted as having outstanding leadership and management skills. 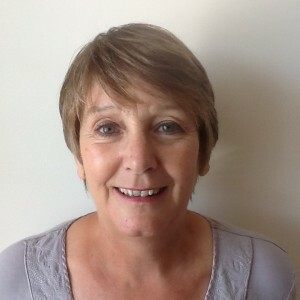 Jan was a senior manager with the East Sussex School Improvement Service for 3 and a half years. During that time she was the school improvement partner in special measures and vulnerable schools.